Wind down on a leisurely evening ride through South Windsor, basking in stunning sunset views of our lovely town. The ride is approximately 10 to 15 miles on mostly quiet, flat roads. Helmets are required! Meet at 5:45pm at Connecticut Valley Brewing company, ride departs at 6pm. 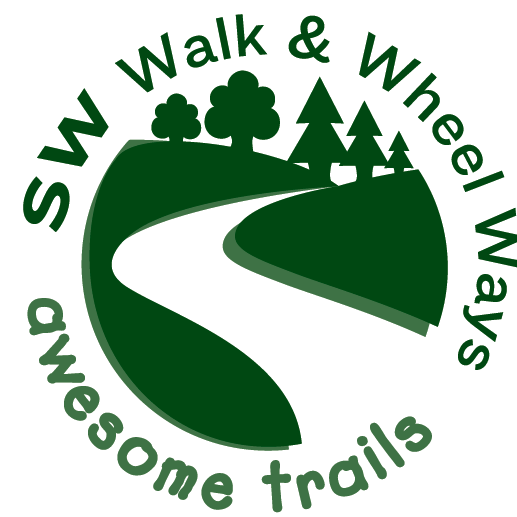 For more information and additional events visit South Windsor Walks & Wheel Ways online, or on their Facebook.